It’s election season the world over. While Israel and India lurch to the right, and America begins its candidate scandal season prior to the big race, the EU begins revving up for the most heated election season in its history. The latter statement might sound extreme, but the EU is now existentially threatened, and its famously dull elections have captured public interest. European elections are well-known to have lower voter turnouts than national elections in participating countries. The Europe-wide turnout for the previous elections in 2014 was 42.6 percent – in voting terms, an appallingly low number. But an understandable one given the European Parliament, and by extension the entire European Union apparatus is deeply technical, technocratic, and impersonal. People generally don’t know, care or appreciate what the EU does (as is evidenced by the Brexit vote), and the personalities which capture the public imagination are those most vehemently against the EU, such as Nigel Farage. And yet, this election season is the most important and interesting one the EU has ever faced for various reasons. Brexit threatens the integrity of the entire union. The latest extension given to the U.K. is a temporary respite from the threat of a disorderly exit from the EU, and Brexit hardliners in the U.K., such as the clownishly chauvinistic MP Mark Francois, have threatened the EU with vetos to large-scale plans. The U.K. will now have to likely participate in EU elections. There are also ongoing problems with Hungary, with Viktor Orban’s anti-semitic, anti-EU politics beginning to seriously bite down on public support for the union. Furthermore, Trump continues to threaten the EU with tariffs affecting trade. Free and frictionless trade being the r’aison d’etre of the EU, and it’s normally in a position of power with other political actors. Trump’s threats are seriously worrying for the EU. But possibly most worrying for the EU is the growing internationalisation of nationalism. Italy, Austria, France, and Hungary have already offered concerted, far-right efforts to overtake and subvert the European project. Matteo Salvini even stated that he was explicitly organising an international get-together to create a far-right coalition, with the purpose of disrupting the EU. 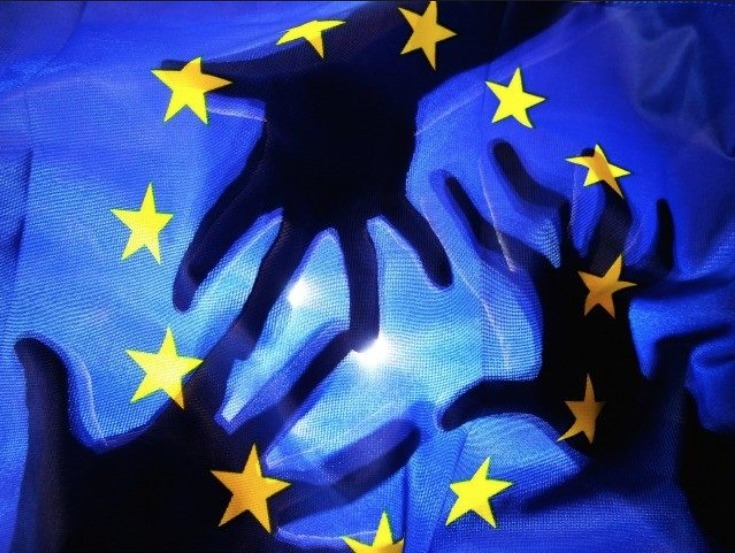 The threat from the far-right might be overstated in rhetoric, but it is a serious one – if enough MEPs are returned to the EU from a far-right background, then there is real potential for an even more anti-migrant, anti-Islamic and anti-solidarity union being created. While it is projected that the EU will largely continue to be made up of sleepy-technocratic types of no extreme ideological bent, the far-right will certainly gain seats this year. And that’s very worrying for everyone, even those critical of the EU.